Urban Oasis - extra large 3 bedrooms and 2 baths, including a master suite with double closets. Over 1730 sq ft of modern living spaces. Ground floor end unit facing pool and garden. Formal living room with gas fire place and enclosed patio. Spacious dining area next to updated kitchen with brand new SS appliances. Freshly painted and brand new laminate floors. Deeded two parking spaces and two storage space. Secured building with elevator. New buyer is can convert one of the closets into in-unit washer/dryer. 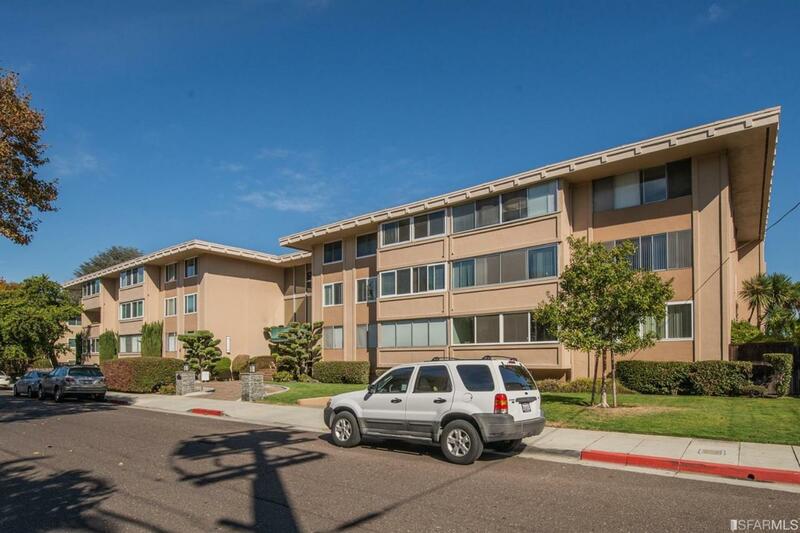 Indulge in amenities - Pool, BBQ area, patio furniture & Community Vegetable Garden! 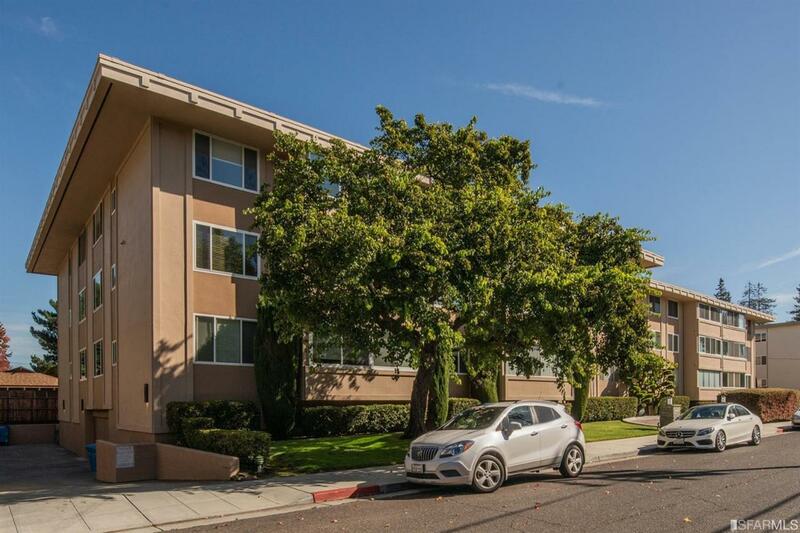 Perfect location, just minutes away from both Burlingame, San Mateo downtown and Cal-train station! 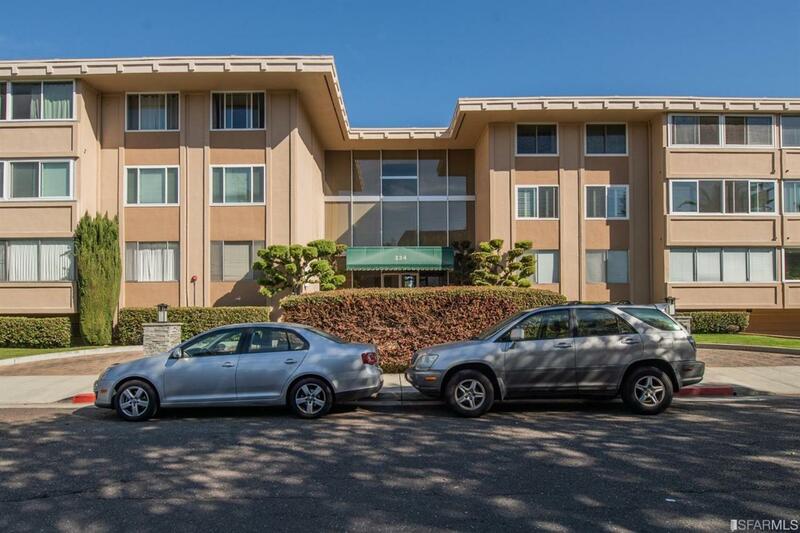 Easy access to freeways 101/280/92/82, El Camino Real, and SFO airport. Cross Street Address Monte Diablo Ave. Listing provided courtesy of Betty Chen of Vision Realty Group.